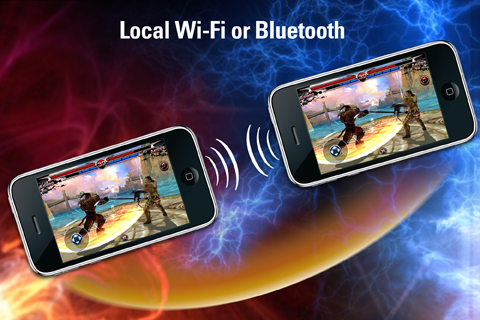 The first full 3D arcade fighting game available for iPhone and iPod touch! 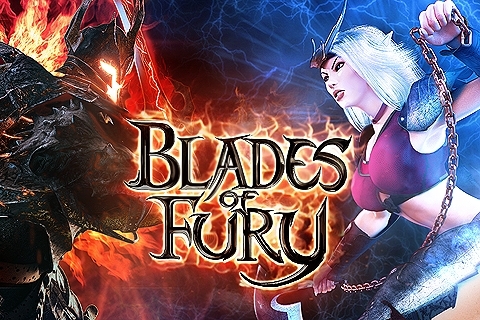 **Pocket Gamer: 8/10 + Silver Award - "A high calibre fighting game"
**Slide To Play: "Blades of Fury looks amazing. 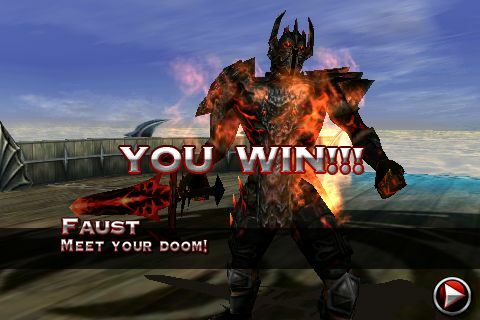 This title is easily on par with any PSP fighter around." Prove your bravery & establish your own fighting style through epic duels to cast your name among the greatest heroes, and be remembered in history. Alone against the computer or against your friends in multiplayer gaming sessions, experience an explosive and accessible fighting experience thanks to an arcade-style gameplay. 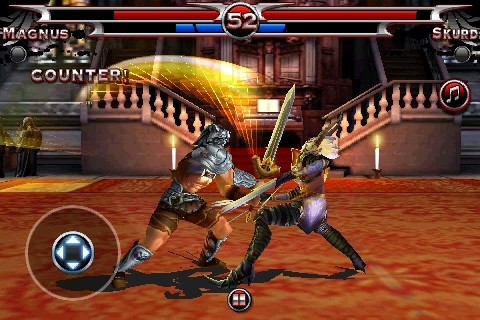 Blades of Fury is the ultimate one-on-one fighting game, offering numerous game modes, and a wide array of playable fighters and fighting combinations. Own weapons, unique range of attacks and combos, two costumes, and a personal background story and motivations to engage in battle. - Multiple clinch tactics with a large selection of moves: Attack, dodge, guard, counterattack, combo, jump, break armor, magic attack, crouch, step aside, roll and more! 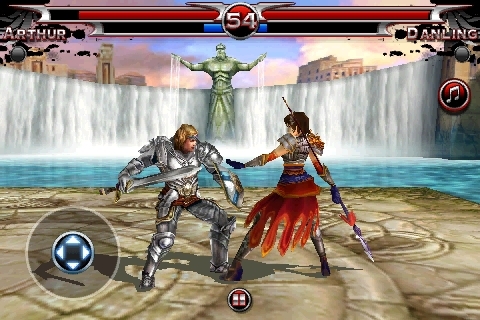 - One of the most eye-catching games available, with gorgeous, full 3D graphics and smooth fighting animations. Kingdoms & Lords - Prepare for Strategy and Battle! Tank Battles - Explosive Fun! Wonder Zoo - Animal Rescue! Zombiewood - Guns! Action! Zombies!